Dog lovers will do just about anything to keep their ailing pets out of pain, but surgery isn’t always the answer. 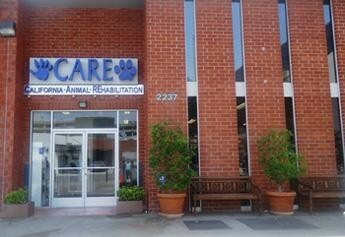 Pet rehab centers are growing in popularity across the country. Teri Okita reports.